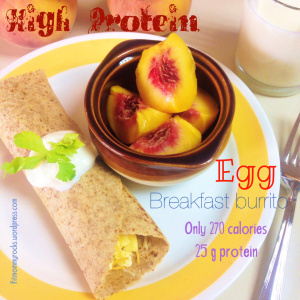 I am always on the look out for new high protein foods that taste yummy and that my kids will eat. My boys can be a little picky when it comes to certain protein foods. 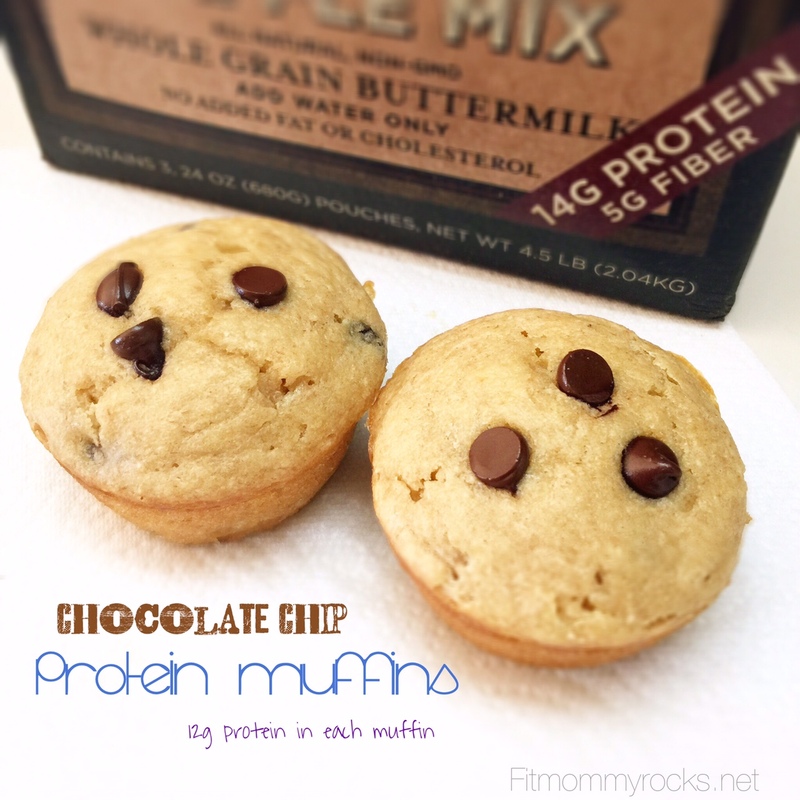 These Chocolate Chip Protein Muffins past the test! 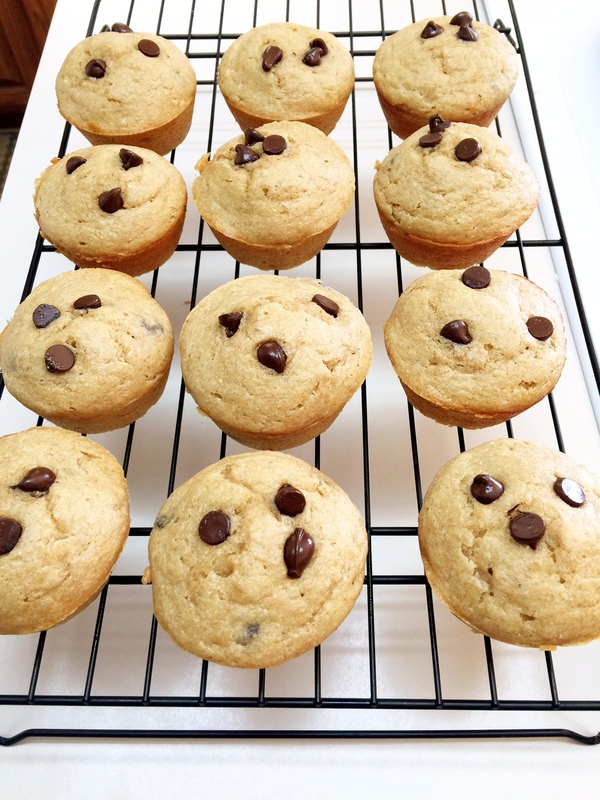 They are delicious, filling because they are made with 100% wheat flour, and they past the kid test. Both of my little guys loved them, especially because they spotted chocolate chips. These are perfect for a quick breakfast on the go, snack or post workout meal being a great blend of protein and good carbohydrates. Just make a batch and store in a air tight container for easy convenient healthy food. 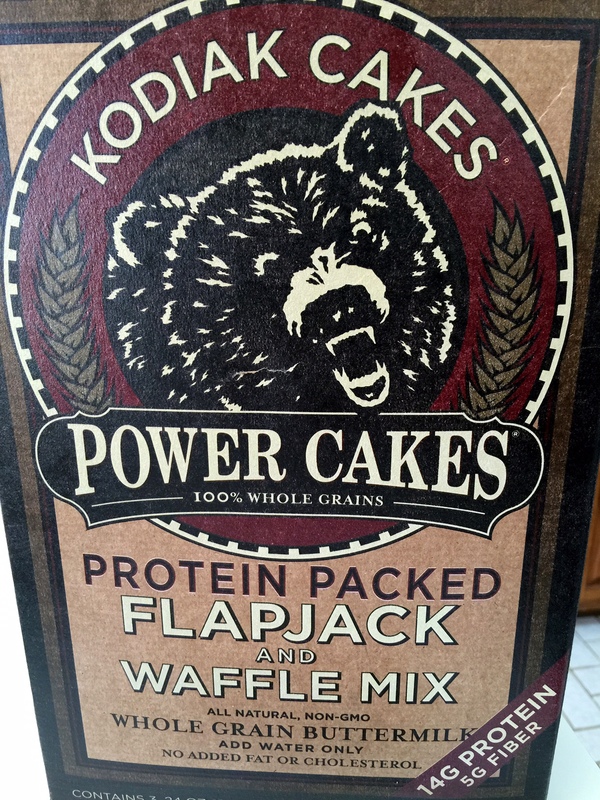 I found this Protein Pancake Mix at Costco, but I have also seen it in other grocery stores. When I make the Pancakes, to add even more protein, I like to add an egg, use milk instead of water and add vanilla Greek yogurt. My kiddos really like them and I am a happy mommy knowing they are getting a great amount of protein and bonus, this easy way to make pancakes or waffles is made with 100% whole wheat flour! I love it! Combine all ingredients except chocolate ships and mix until smooth. Add chocolate chips and fold in mixture. 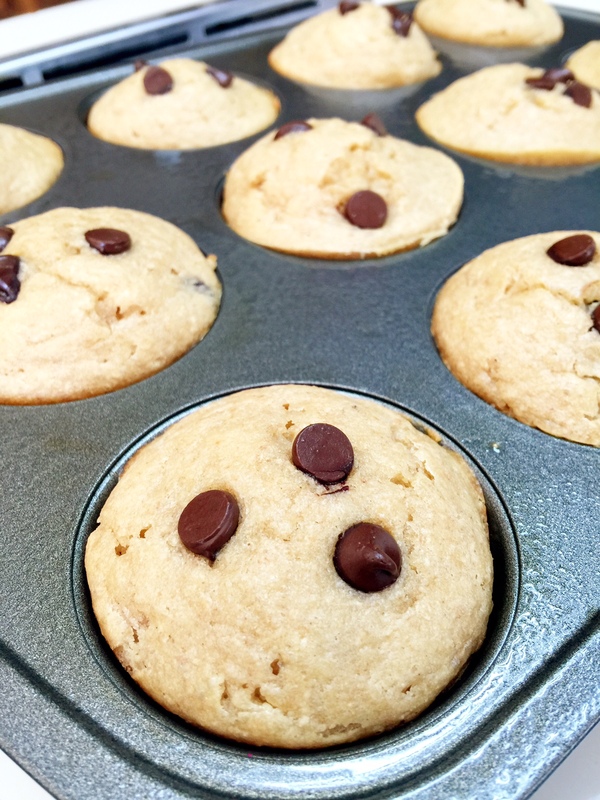 Fill greased muffin pan 3/4 full. Bake at 350 F for 14-18 minutes (mine took 18 minutes) or until golden brown and a toothpick comes out slightly moist. Thanks for following Fit Mommy!! 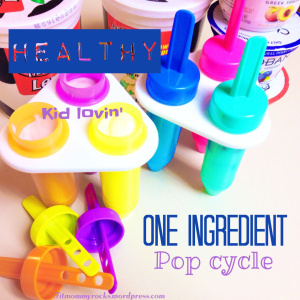 One Ingredient Pop Cycle– Healthy and Kids Love!